To ensure charges go through, have your customers double check that they are using their correct billing address, zip code, card expiry, and CVV code when sending charges. 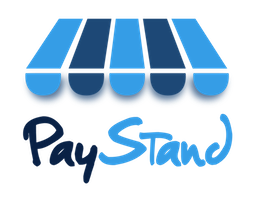 For more information about a specific decline, contact support@paystand.com. However, note that many banks do not provide more information than "general decline", so we may not be able to provide more information.